But he provided no specifics. This ‘defense’ deal is a big specific part of the answer, to that question. 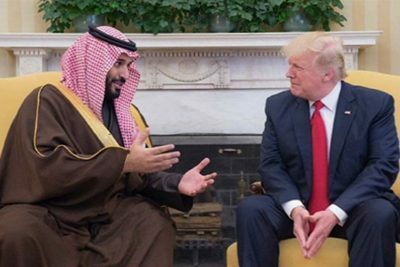 The U.S. will now be even more tightly allied with the Sauds (the world’s wealthiest family) than was previously the case.